As an eye specialist will confirm, the human eye is an astonishing organ, arguably the most complex in the entire animal kingdom, and certainly the one most scrutinized. In fact, its perfection is said to have baffled even Darwin, who struggled to believe that a design of such complexity and flawlessness could have come about. Just one measure of its power lies in the phenomenal distances that can be seen with the naked eye. The term “naked eye” refers to the visual perception that can be achieved by both eyes, assuming normal vision, without the aid of a magnifying or light-collecting instrument. 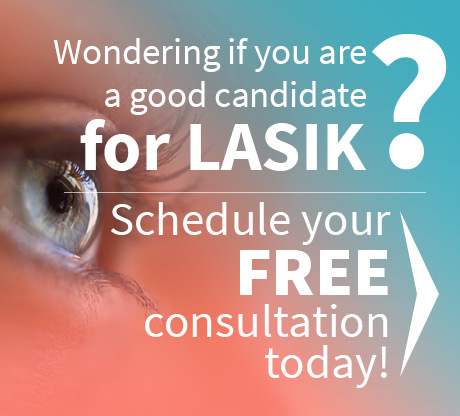 Normal vision, or 20/20 vision, as defined by the LASIK doctors Houston counts on, is the ability to read at 20 feet what the majority of people can read at 20 feet. If you require glasses to bring your vision to that level, this still counts as the naked eye. Most people greatly underestimate the distance that can be seen with the naked eye, because of the curvature of the earth. The horizon, or the furthest point you can see across land or sea, is 3.1 miles away, but if the earth were flat, you would be able to see a vastly greater distance than this. On a dark night, you would be able to see a candle flickering at a distance of 30 miles, although for an object to appear spatially extended rather than just point-like, it needs to be much closer. At a distance of 2 miles, you could just distinguish the two headlights on a car. The easiest way to estimate the greatest distance the eye can see is by looking into space, though even this is quite complicated. Because the eye sees by reacting to light, the distance the naked eye can see depends on how many particles of light, or photons, are emitted by the distant object, meaning that the brighter the object, the further away it can be seen. For instance, the star Rigel, which is 773 light-years away, is much brighter than the star Alpha Centauri at only 4.5 light-years away, so can be seen more easily. For this reason, the magnitude of the stars visible to the naked eye is worked out on the basis of their brightness. Visible stars are divided into six magnitudes — the brightest is magnitude 1 and the least bright is magnitude 6, with a magnitude 1 star being 100 times as bright as a magnitude 6 star. The limit of our visual perception is about magnitude 6.5, though in perfect darkness a magnitude of 8 could be seen. The smallest magnitude stars in the Pleiades, which we can see, are Asterope 2 at 6.43, Asterope 1 at 5.80 and Celaeno at 5.46, but these are still 40 times brighter than our own sun would appear at a similar distance. In terms of distance, the furthest object visible with the naked eye is the Andromeda galaxy, located an astounding 2.6 million light-years away. This is because its trillion stars collectively send out enough light for thousands of photons to hit every square centimeter of earth every second. The furthest planet that can normally be distinguished unaided is Saturn, at 746 million miles at its closest, though in dark conditions you can make out Uranus, which is magnitude 5.8 and 1.7 billion miles at its closest. The reason we can see these extraordinary sights is that the light from the objects passes through the eye mechanism to hit the optic nerve, which then signals the brain, and the brain forms an image based on interpreting the signal. With the incredible complexity of this mechanism, it’s inevitable that parts of the process will sometimes go wrong. 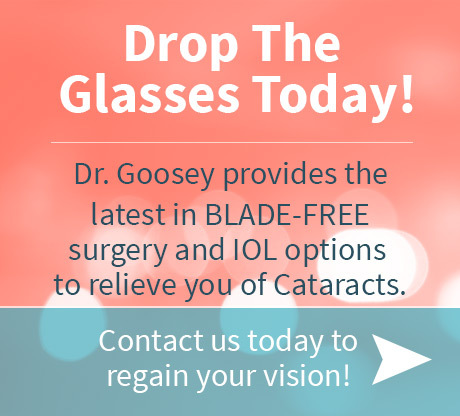 When they do, visit Dr. Goosey, one of the LASIK doctors Houston has trusted for years. He and his staff are always there to help.